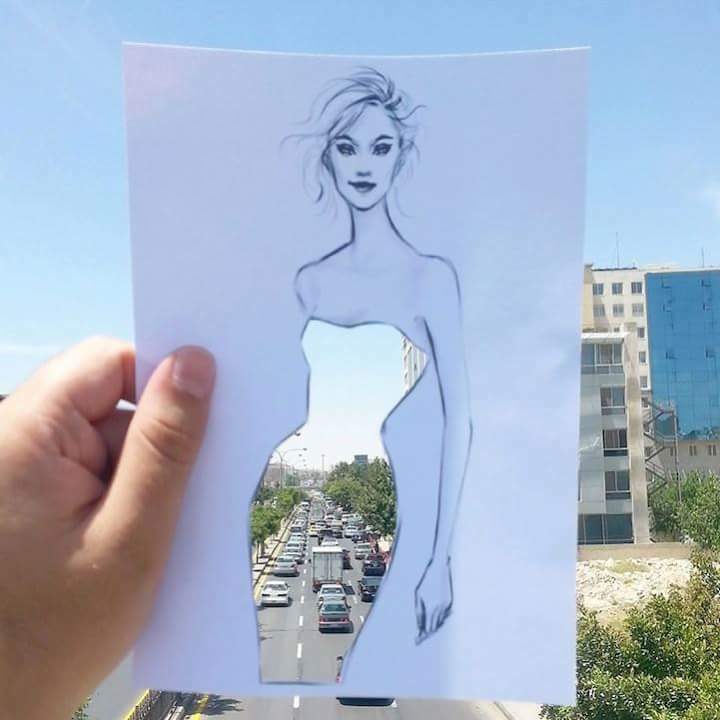 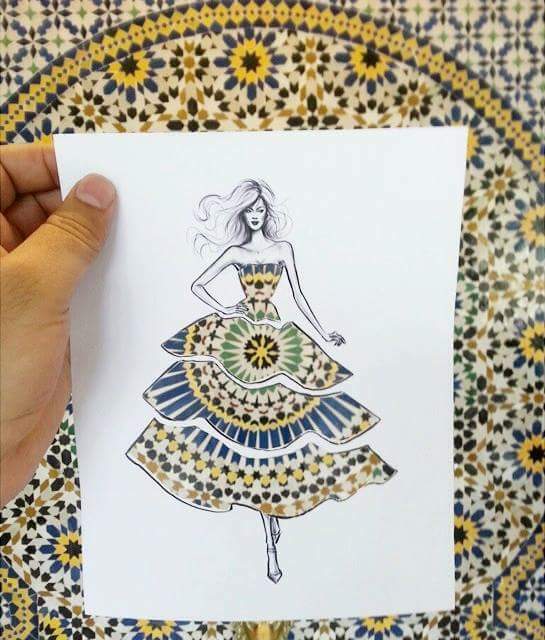 Jordanian architect and fashion illustrator Shamekh brilliantly combines both his passions in a series of photos where he merges his fashion sketch cut-outs with different locations giving the subjects of his drawings different outfits. 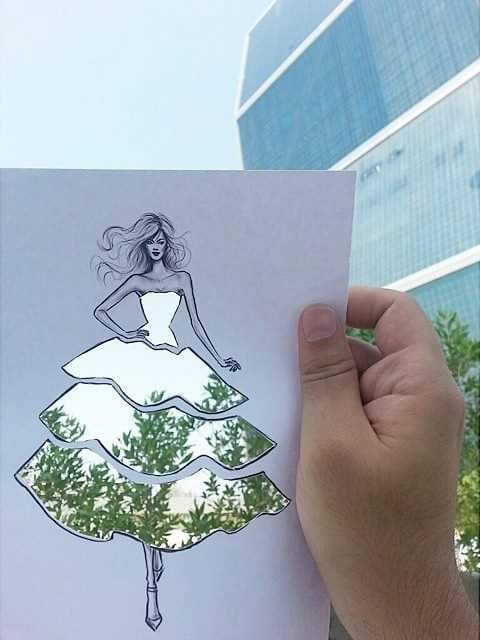 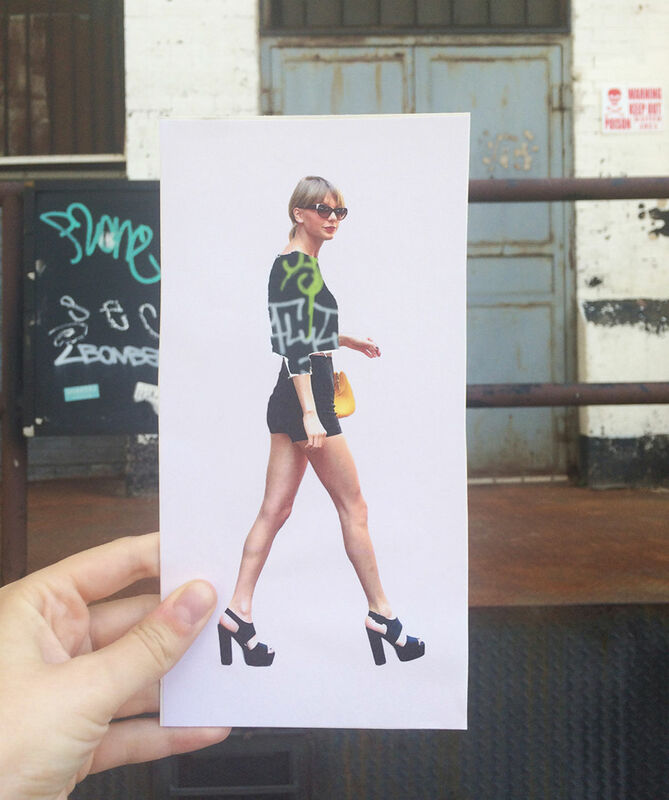 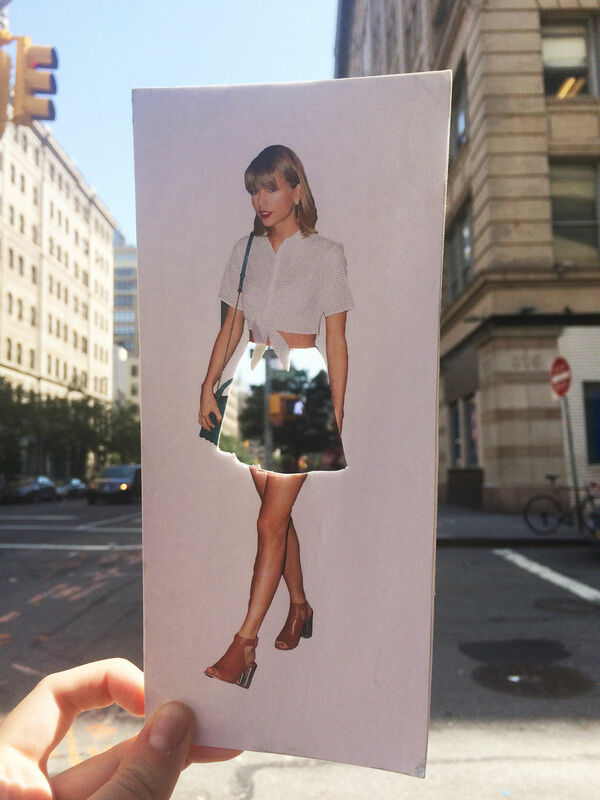 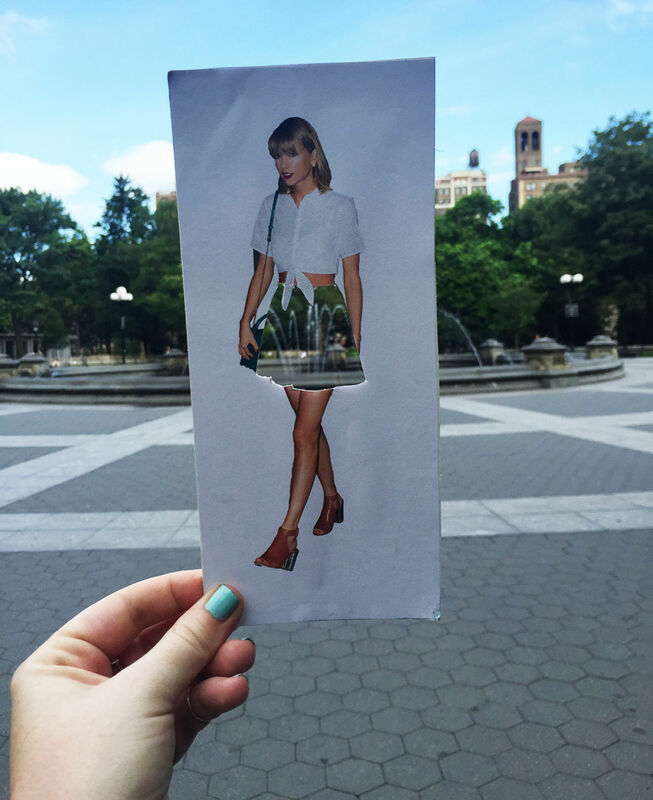 The cut-outs for skirts, dresses, and sunglasses show off beautiful areas he finds from all across the world and the illustrations have been causing quite a stir in social media. 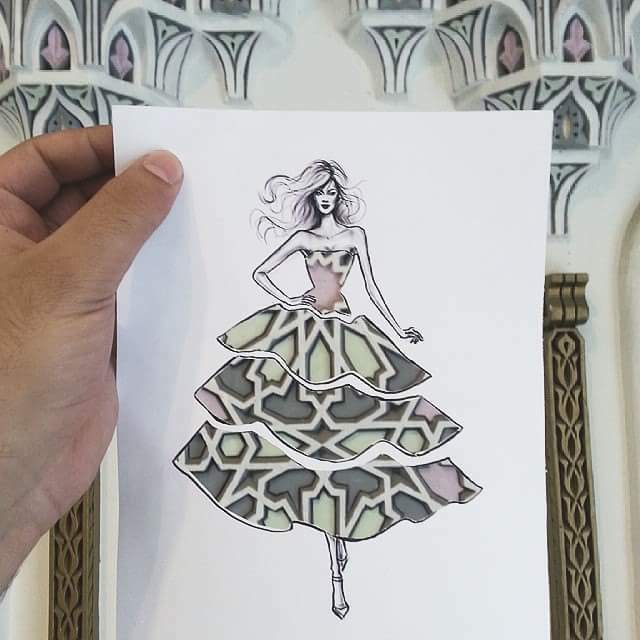 Since he’s started posting his work, Shamek has garnered over 100 thousand followers on Instagram and almost 20 thousand on Facebook.